In case you haven’t heard, Jay Johnson and Behrang Zand’s highly-anticipated bar, Bushwood Lounge, is now open on 114th and Dodge Street. 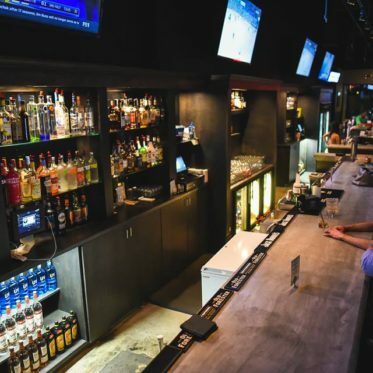 The space features beautiful and renovated interiors, a full bar, a large patio and upwards of 30 beers available in bottles and cans, and any variety of hard liquor and wines you are looking for. A Look Inside Bushwood Lounge Bushwood Lounge has a lot of space whether you’re out on a date, with a group of friends or having a business meeting. They also carry a variety of drinks and daily specials.